- Constantly technically updated to ensure the highest standard of strength and wear resistance required in any application. 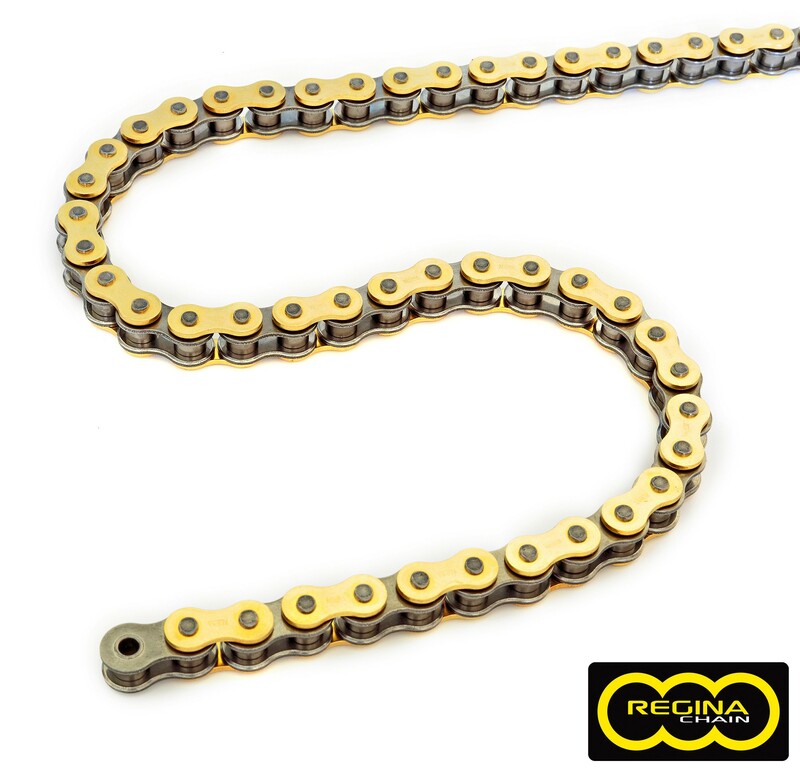 - All Professional chains use extended curl-formed bushings, shot-peened solid rollers and steel plates for increased fatigue resistance. - Designed and developed to withstand the severe stress caused by off-road use.